Thanks Mommy Willa of Happy Meals for adding another Yummy Sunday badge. I’m very sorry that I don’t have any special meal for the Easter Celebration, but I’m sure “Pancit (fried noodles) won’t be absent in your table today. This is a Pancit Guisado meal from Bagong Lipunan, one of the famous Pancit maker here in Cagayan de Oro City. What about you? What do you have for Yummy Sunday? By the way, there is something wrong with the Yummy Sunday badge and I am still fixing it. Also, I’ve noticed that some participants are not linking back to this blog or not putting an info on the post that it is an entry for Yummy Sunday. Just a little reminder… follow instructions please! I just want to be fair for those who are joining faithfully. HOW TO JOIN YUMMY SUNDAY! yay!!! happy yummy sunday again mommy bogs!!! 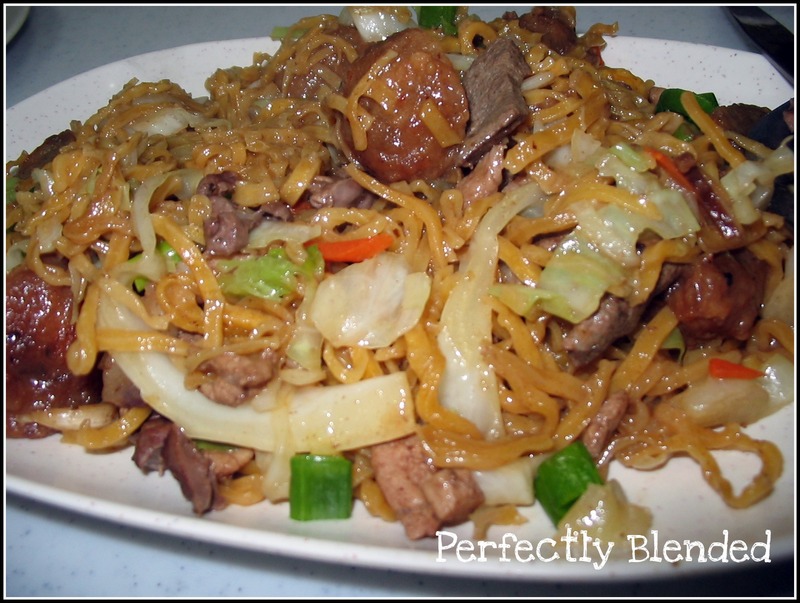 i want to eat pancit with bread ~ yummy! Thanks for hosting.I came back to link my Custard Yellow Cake Flan.A Blessed Easter to you and to your family. wow sarap naman nito parang kumakaway..inviting to eat..hehhe. Wow this pancit looks very yummy!! Hmmm… my brother told me about eating at a famous panciteria in CDO…am not sure if this is it.